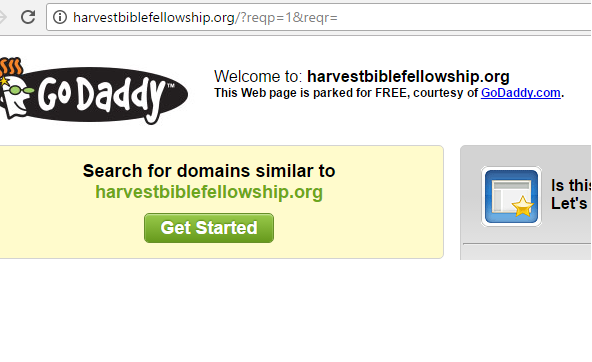 UPDATE: As I reported yesterday, Chief Operating Officer of Harvest Bible Chapel Scott Milholland has resigned. His resignation letter was posted earlier today on the HBC website. 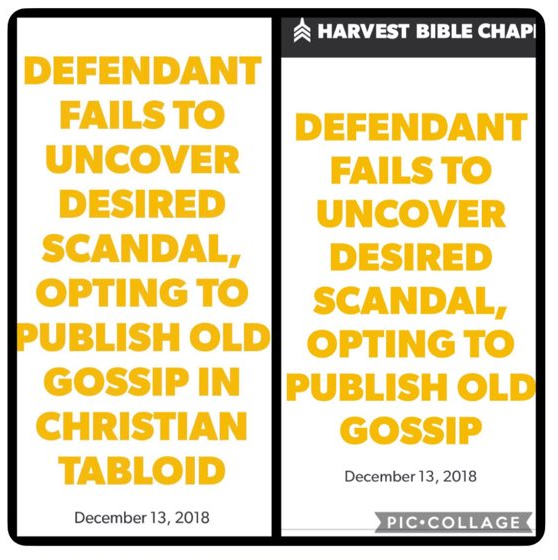 Illinois multisite megachurch Harvest Bible Chapel and pastor James MacDonald have been in the public eye over a defamation lawsuit filed against bloggers and their wives (see also this article from RNS for which I was interviewed). The suit also targets journalist Julie Roys who is about to publish an article in World on HBC. The legal action appeared to be designed to frighten the bloggers and intimidate World magazine into pulling the plug on the article. 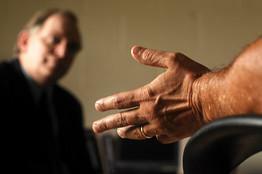 The past year has been tumultuous for the church with turnover in various aspects of the gigantic religious business. 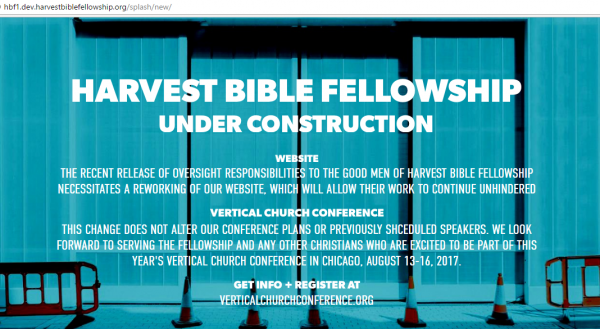 In June 2017, MacDonald stepped down from the church planting arm of Harvest Bible Chapel (now called Vertical Church). Then at the end of 2017, three more executive resignations were announced. Most recently, according to multiple sources, Scott Milholland has resigned. Milholland was the Senior Executive Pastor at HBC. Calls to the communications staff of the church were not returned. 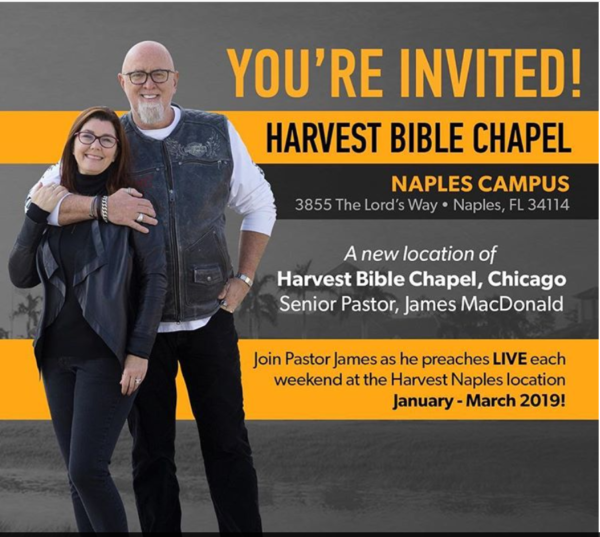 Author Warren ThrockmortonPosted on November 30, 2018 December 1, 2018 Categories Harvest Bible Chapel, Harvest Bible Fellowship, James MacDonaldTags Harvest Bible Chapel, James MacDonald, Scott Milholland26 Comments on More Turnover at Harvest Bible Chapel? The Elephant’s Debt is back. So what brought the folks at TED back? Read this post about the “resignation” (forced removal?) 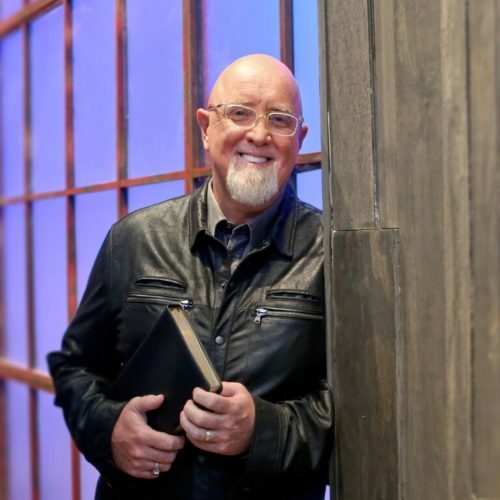 of James MacDonald as president of the mission arm of HBC – Harvest Bible Fellowship. 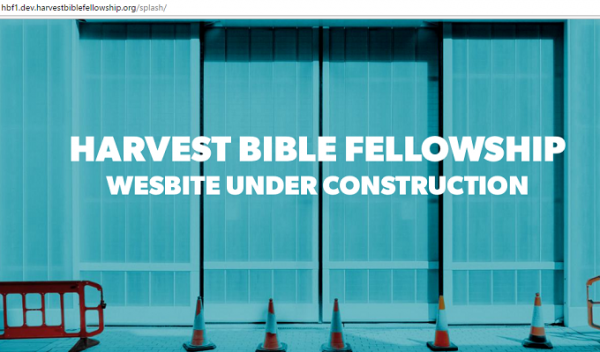 I had this news out first but TED is the leader when it comes to Harvest Bible Chapel so check out the analysis of the current situation. MacDonald was once a member of Mark Driscoll’s Board of Advisors and Accountability as well as a member of Donald Trump’s evangelical advisory board. To his credit, he left Trump’s board when it became clear the board wasn’t getting anywhere. He left Driscoll’s board when the heat got hot at Mars Hill Church.